These Powerstroke shocks are some of the smoothest shocks on the market! These are perfect for our Ares and Terminator chassis. 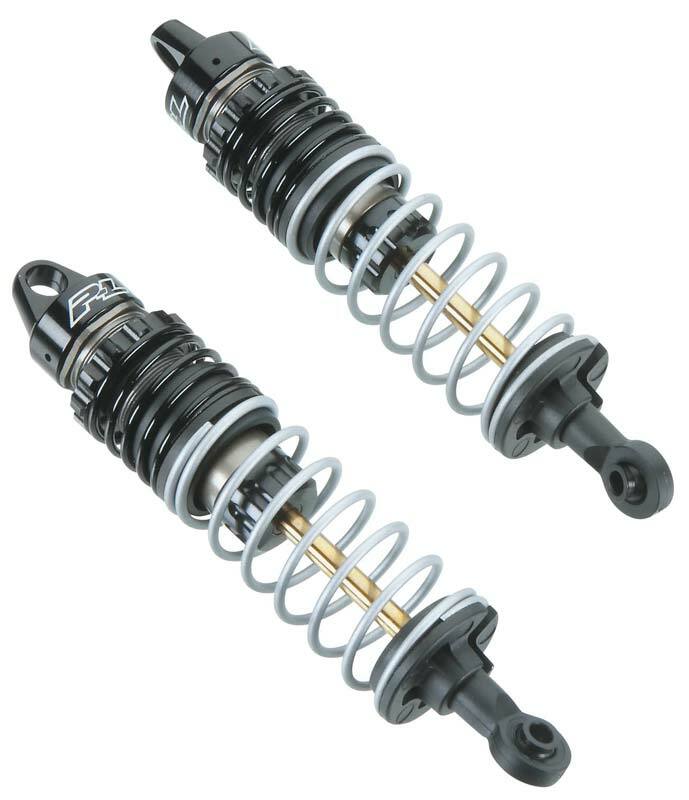 The dual-stage springs provide great control over your vehicle, and the threaded pre-load adjusters give you even more adjustability! Sold in pairs as pictured. This product was added to our catalog on 06/25/2016.